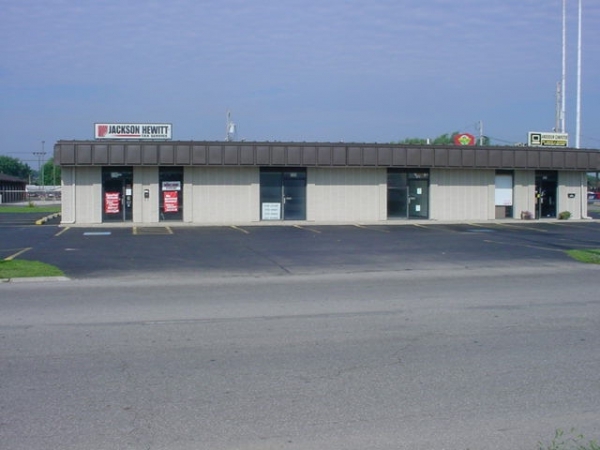 Additional Info: One story four unit retail building off of high traffic count Route 95 in Marion, Ohio. Current Jackson-Hewitt occupies one quarter of the building leaving 3 units available. Plenty of parking and easy access. Property is for lease/sale.